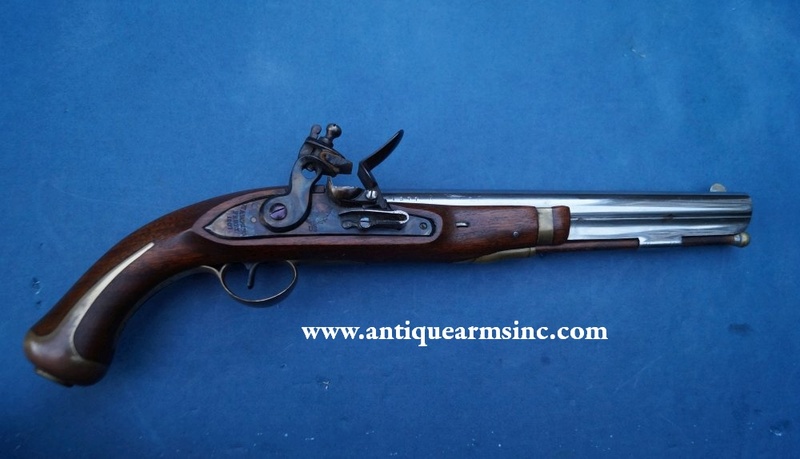 This is a rather convincing copy of the Harpers Ferry Model 1805 Flintlock Pistol. It was built in Liege around 1959-1960 by the Belgium firm FAUL (Fabrique D'Armes Unies De Liege) which was owned by Paul Jr. and Emanuelle Hanquet. At 50+ years old, it is starting to look more and more like an original. 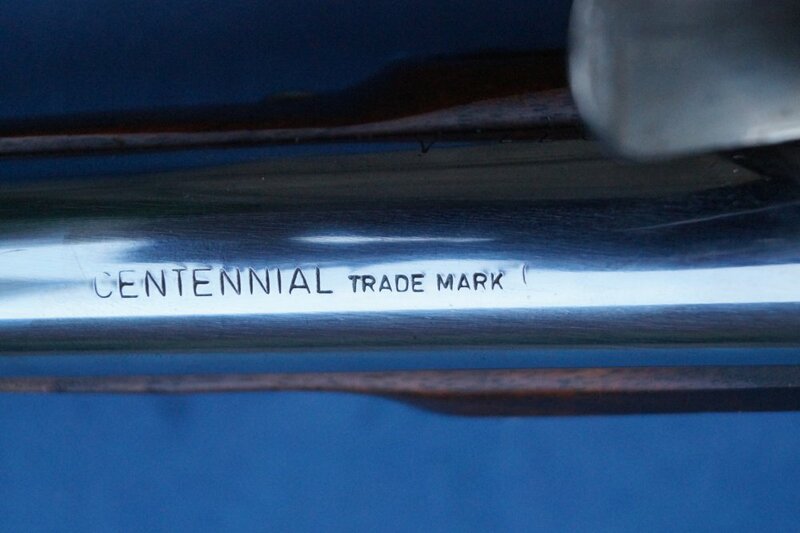 Most of these were imported through the American firm "Centennial Arms Corporation". 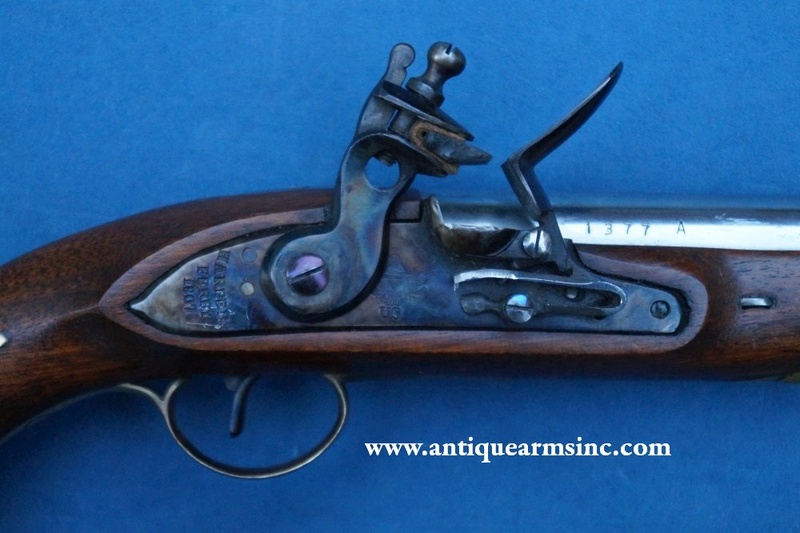 The Hanquet family was one of the core gunmaking families in Liege during the 19th and 20th centuries. In 1853, they were one of seven European gunmakers to enter an agreement with Sam Colt to produce a licensed copy of the Model 1851 Navy Revolver. Today, we called these Colt Brevettes. During the Civil War, Hanquet sold thousands of Belgian military rifles to America. 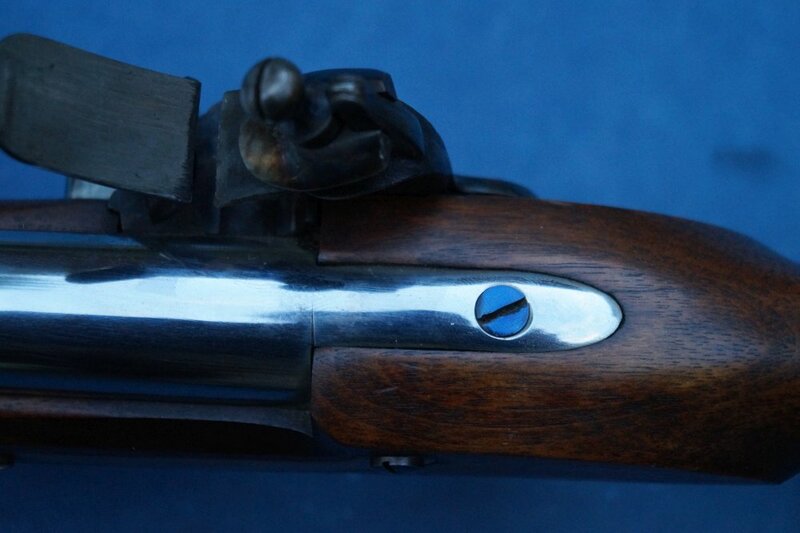 They were one of the few makers who remained in the muzzleloading business as nearly all manufacturers by the end of the 19th century were producing cartridge weapons. During the 20th century, their main markets were South America and colonial Africa where there was still demand for such weapons. 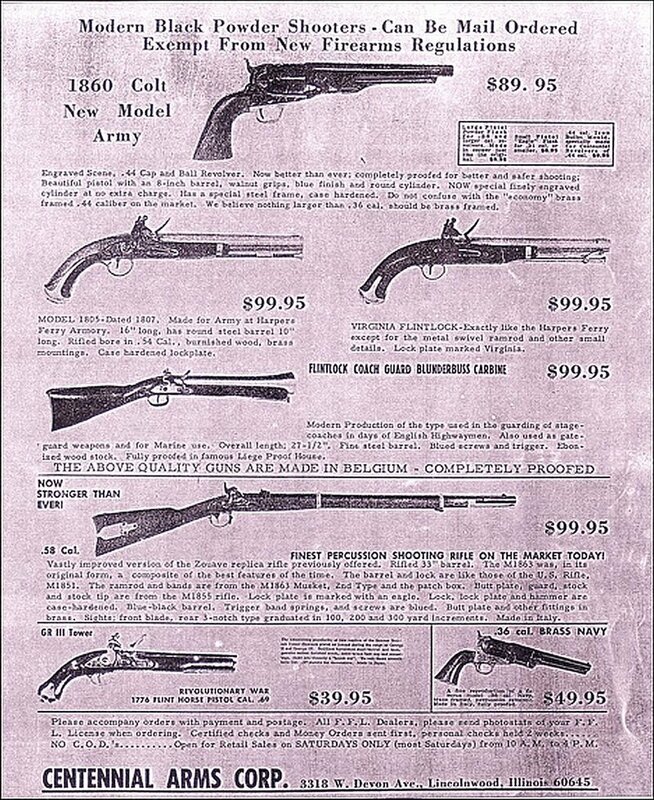 That said, when they began producing replicas of American guns such as the Colt 1860 Army and this Harpers Ferry Model 1805 around 1959, it is safe to say they knew they were far from newcomers when it came to the muzzleloading replica business. Features include: 10" rifled round barrel in .58 caliber with old-style Liege proofs. The maker, "FAUL" is stamped on the bottom of the barrel. Just above the tough hole, there is a serial number A block in the 1,300 range. This has to be early production back when quality was at its zenith. Lock plate is marked "HARPERS FERRY 1807" with an eagle over "US" just forward of the hammer. 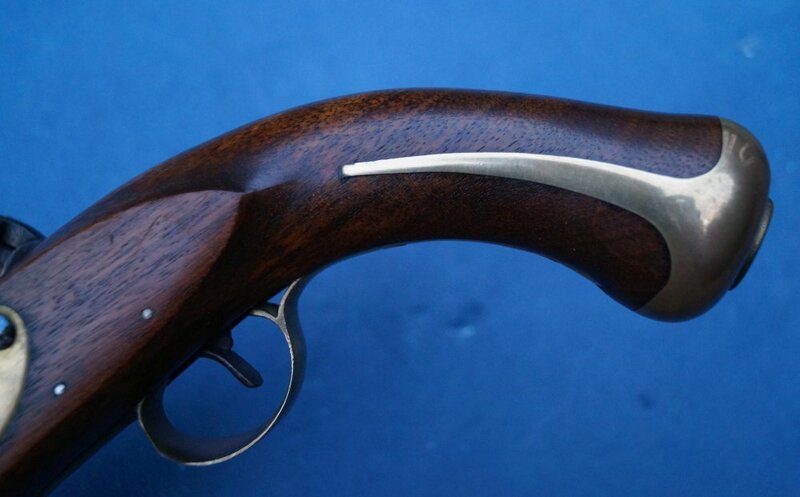 The stock is walnut with brass furniture. 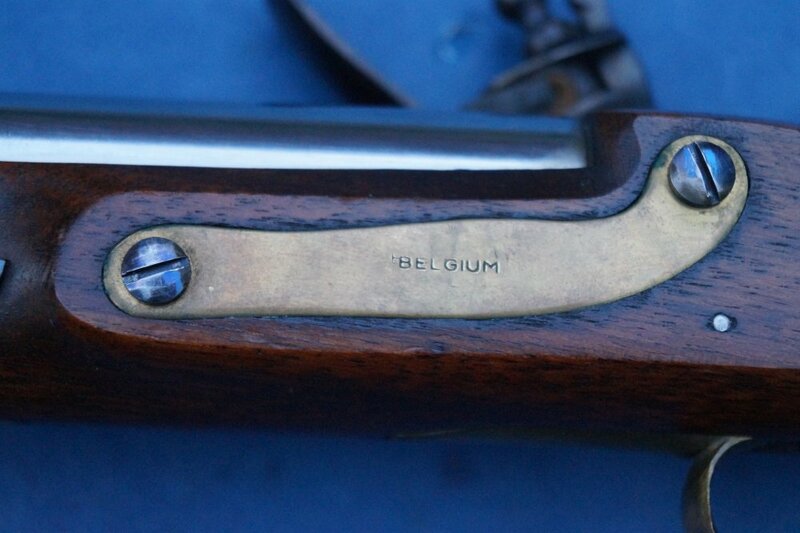 Brass left sideplate is simply stamped "BELGIUM". Ramrod is hickory with brass end caps. One of the things that really drew me to this pistol was the old style case colored lockplate, the barrel which had been left in the white, and the fire blued screws. 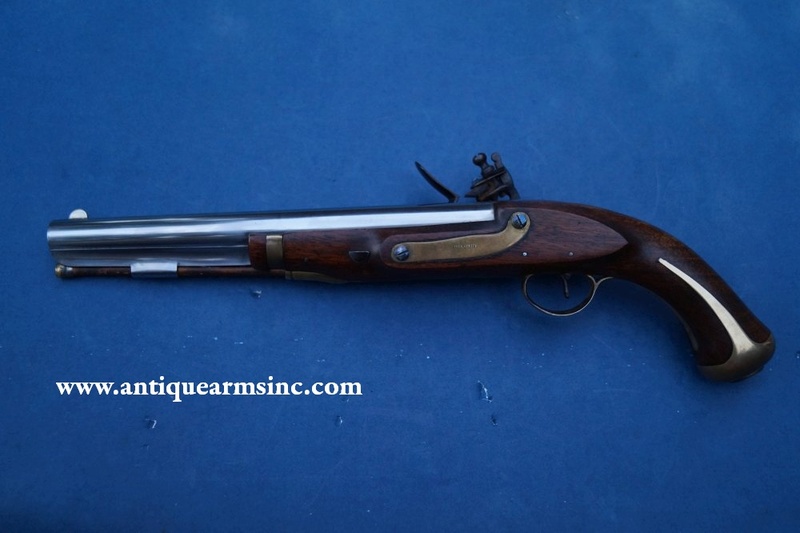 For a moment, you sort of go back in time to what guns really must have looked like back when they were newer during their period of use. 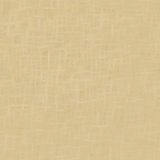 The fit and finish shows a great deal of hand-work. Knowing how well the originals were built, I'm hard to please when it comes to reproductions! Parts were machined or cast, but it took many hours of human hands to meld these components together. Looking at the wood internally, you can see where hands chiseled out mortised slots and assembly numbers...just like they did it back in the old days. This one, I have to admit, it's not exact, IT IS quite good. One old timer told me that more than one of these FAULs has been used as the starting point or platform for fakes over the years. Back then, the Hanquets weren't re-inventing the wheel...they were simply building guns the way they had for over 100+ years. 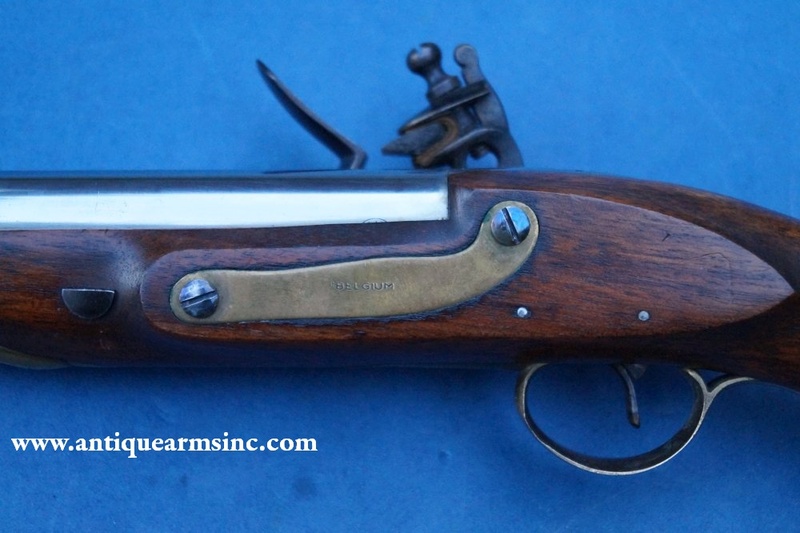 It's a really interesting story as a 19th century gun maker who was building obsolete guns at the tail end of their days caught the front edge of the American replica craze which largely came about due to the 100th anniversary of the Civil War. We were able to locate an advertisement from Centennial Arms from 1961. See photo. They list this Harpers Ferry Model 1805 at $99.95 which adjusted for inflation would be around $800 in today's world. 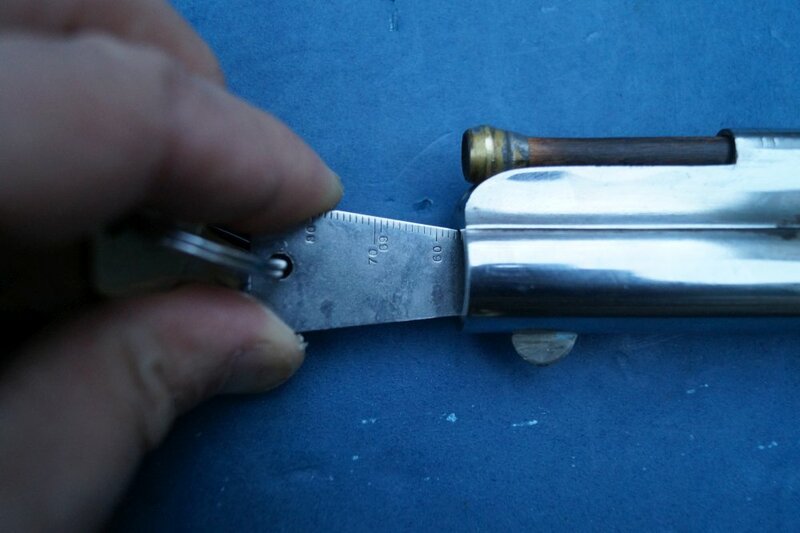 Overall Condition is NRA Antique Excellent with 98% original case colors on the lock and hammer. 95% fire blue on the screws. Barrel was finished in the bright and it beginning to tone to a very light and pleasing patina. The brass furniture has aged to a mellow patina with excellent wood to metal fit. Nice mechanics. This would make a great display or prop for historical reenactment.